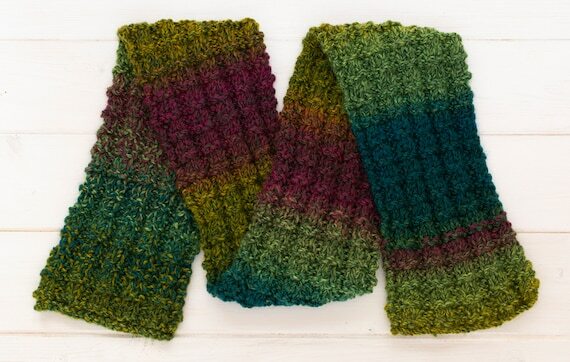 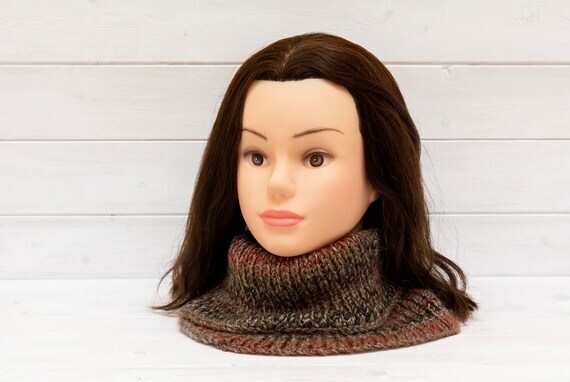 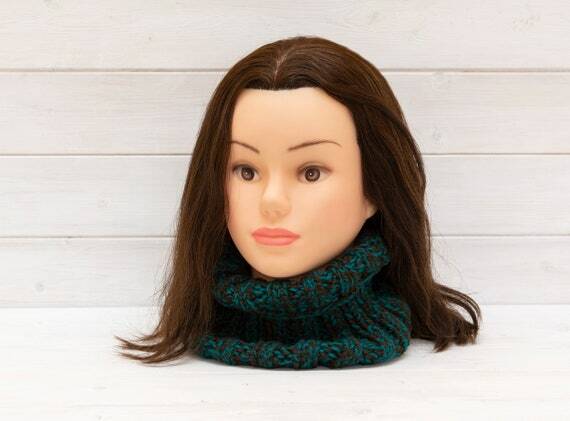 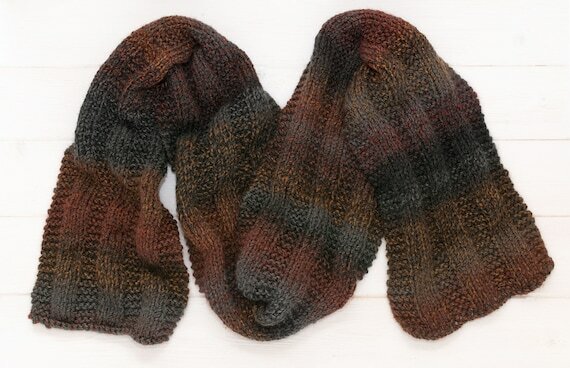 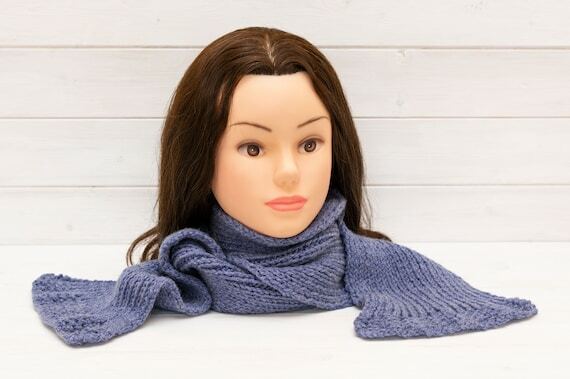 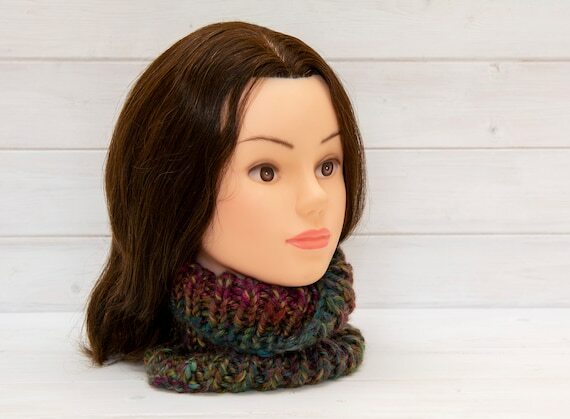 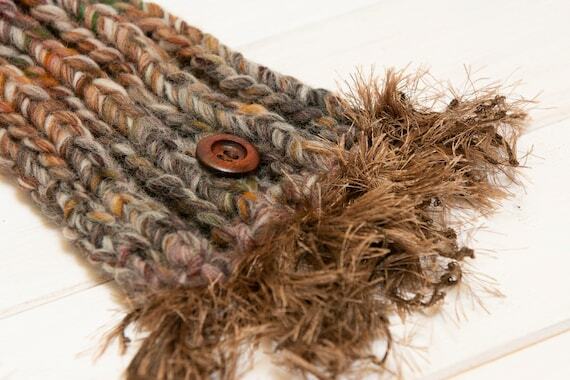 Keep toasty warm in autumn and winter with my range of knitted scarves and neckwarmers. 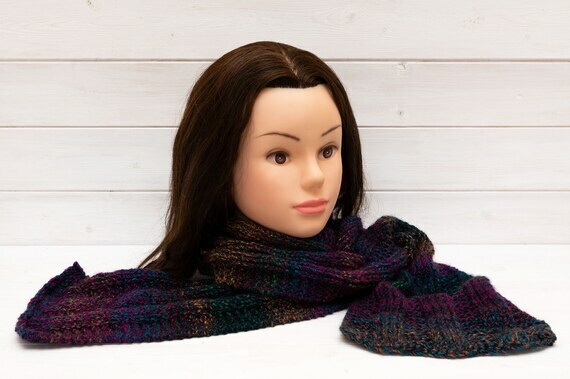 There is a range of lengths, weights and colours to choose from. 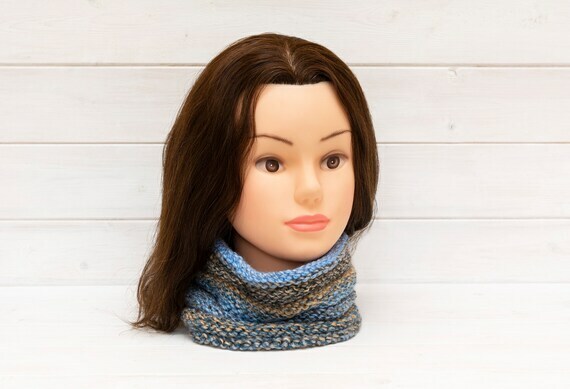 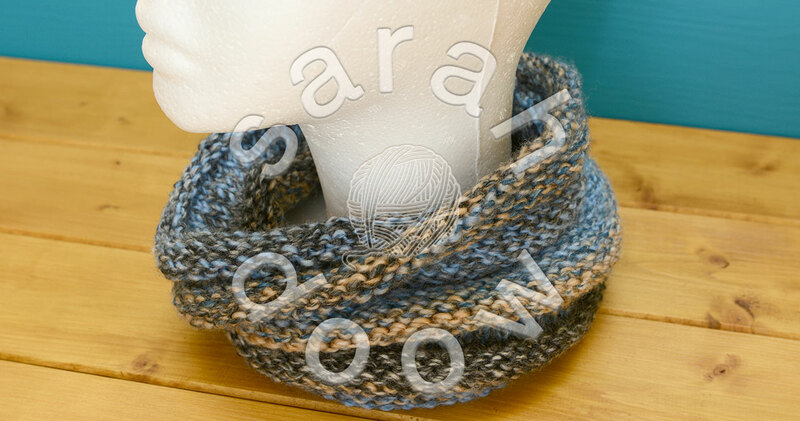 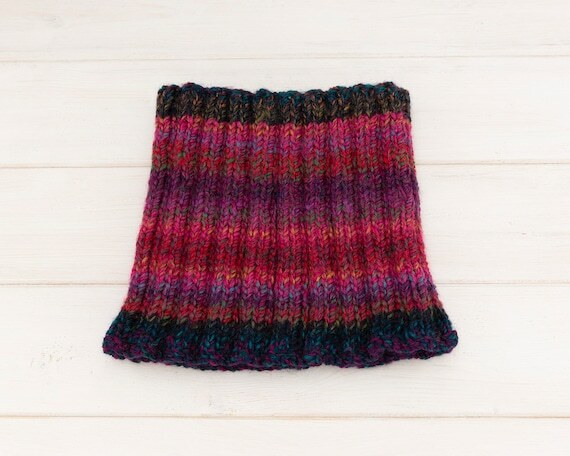 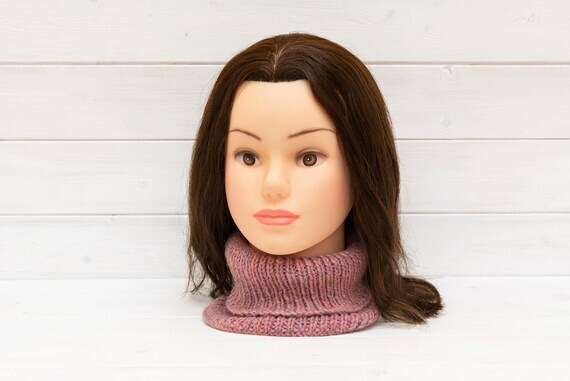 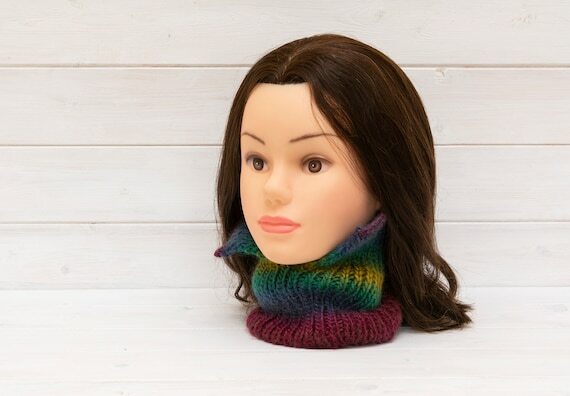 Alongside the traditional straight scarves for adults and children, you’ll also find a number of tubular neckwarmers. 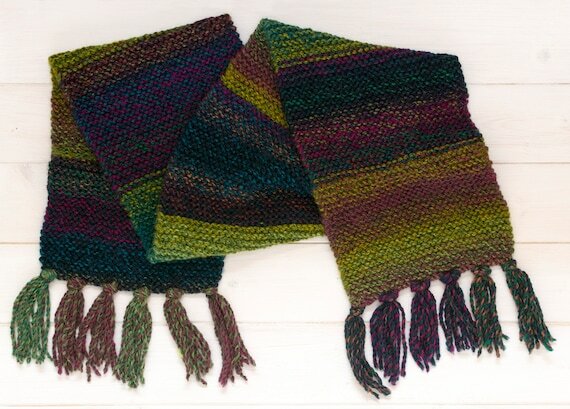 These are great for keeping out the chilly seasonal winds, without adding bulk beneath your coat or jacket. 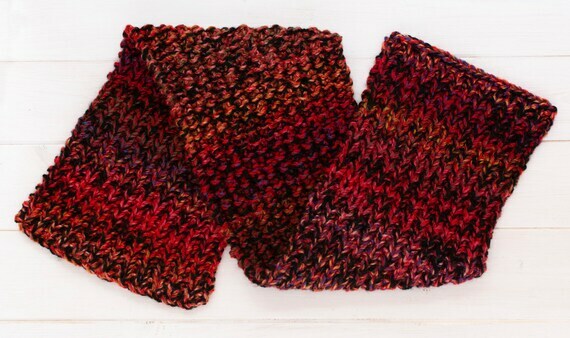 Take your pick from the selection in my Etsy shop. 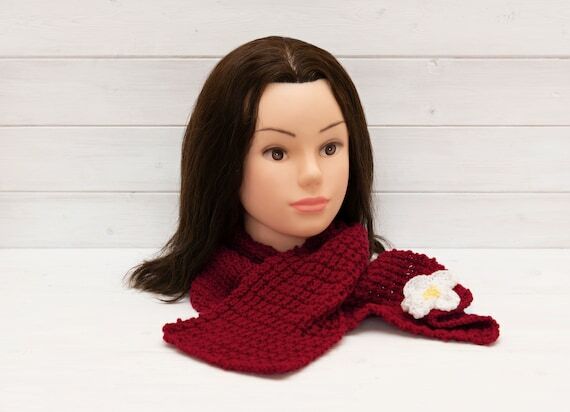 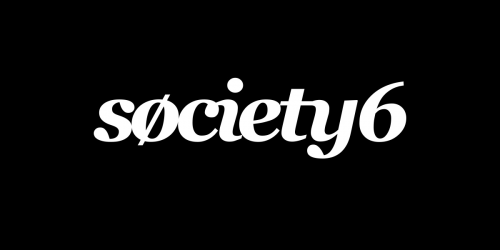 Links to Etsy are affiliate links. 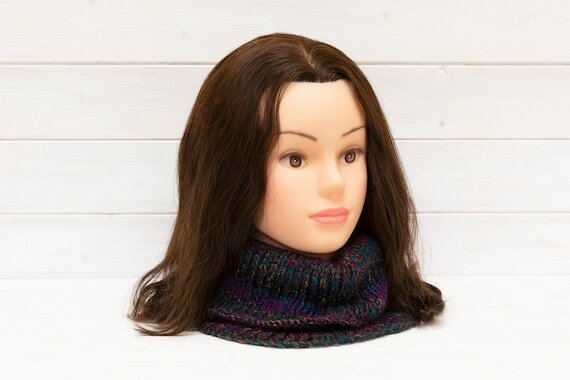 There is no additional cost to you, but I receive a small percentage of the sale from Etsy, should you choose to make a purchase from a shop other than my own.